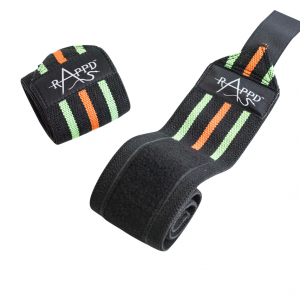 Prevents strains, wear and tear injuries during Functional Fitness, Cross Training, Olympic Lifting. Rappd 5mm knee sleeves will give you the flexibility and mobility needed for high intensity workouts. 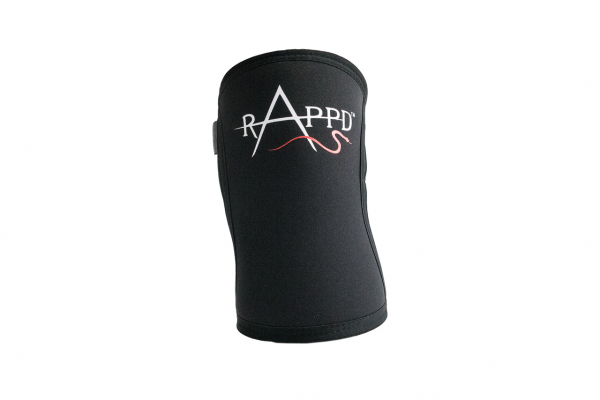 Rappd have a range of quality gym accessories that you might find your gym bag is missing, or in need of replenishing! 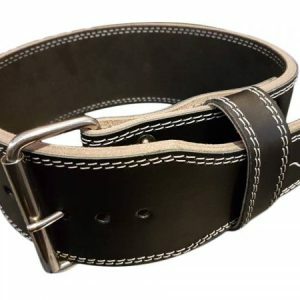 Rappd have a wide range of gym gear to suit any fitness application ie. CrossFit, Functional training, Bodybuilding, Weight lifting, Olympic lifting, Strong man, Powerlifting, Strong woman or Home fitness.